We’ve got to give Dr. Dre fans what they want. 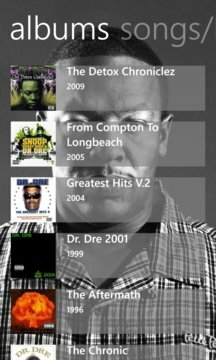 •	Listen to singles and complete albums of Dr. Dre’s discography – You will find all your favorite songs. Guaranteed. 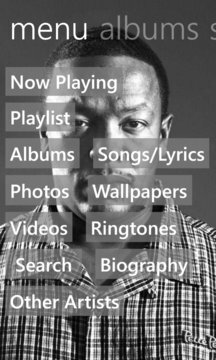 Everything Dr. Dre in one app: music, lyrics, wallpapers and more. We are giving Dr. Dre fans what they want!